In recent years, much has occurred in the field of traumatology, including the widening of the audience and the awareness of PTSD (post-traumatic stress disorder). 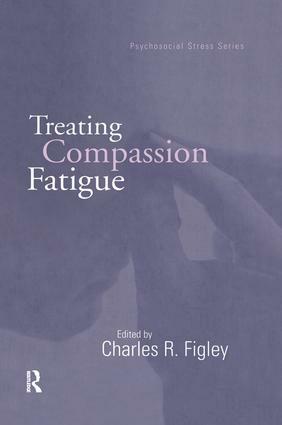 This book from celebrated traumatology pioneer Charles Figley, further clarifies the concept of compassion fatigue through theory, research, and treatment. The basic thesis of this book is the identification, assessment, and treatment of compassion fatigue and this is done over eleven chapters, each from distinguished researchers in the field.